high physical properties. In the heat treated conditions, its corrosion resistance is superior to similar martensitic types. Stainless 431 is a high chromium, low nickel, martensitic stainless steel. Type 431 stainless steel can be hardened through heat treatment processes. 431 stainless Provides improved corrosion resistance and toughness (impact strength) in a quench-hardenable stainless steel. 431 stainless has been used for fasteners and fittings, structural components exposed to marine atmosphere, and for highly stressed aircraft components. The stainless wire is supplied coated with an anti-corrosion oil that should not be removed in storage. In cases where the first work operation is a straightening-cutting operation, the oil acts as an excellent lubricant and prevents scratching of the wire surface. 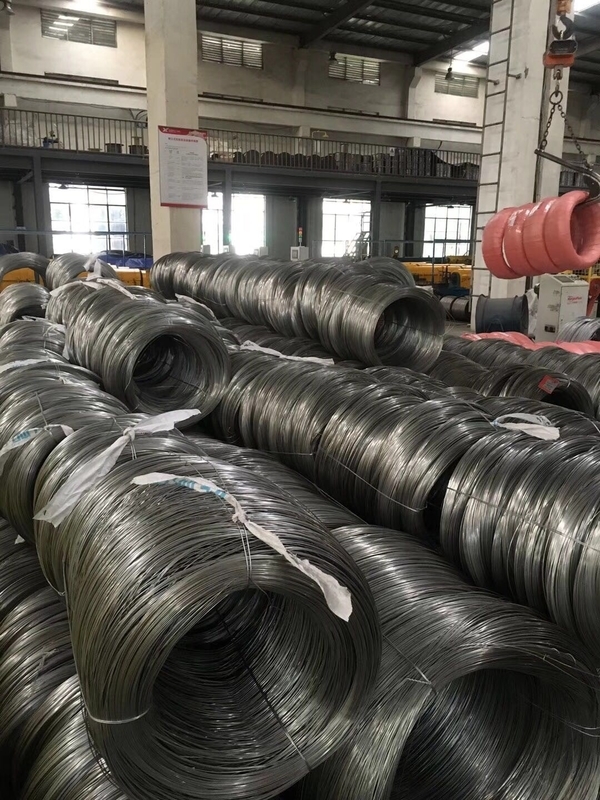 After the oil is removed, the stainless wire should not be stored on premises with a high moisture content, since the material can be subject to corrosion in the unhardened state. 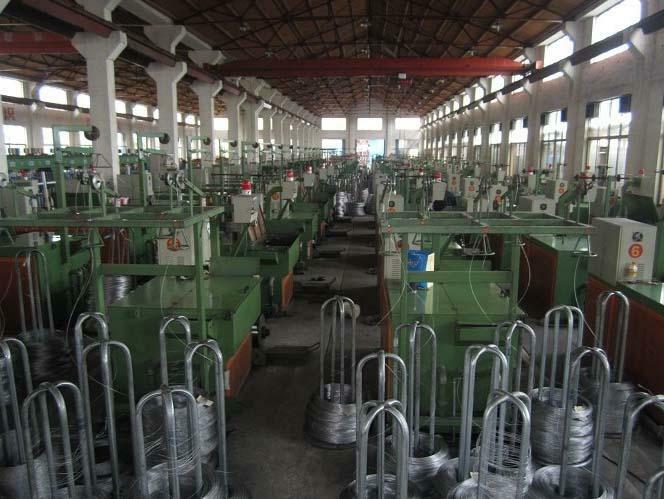 The stainless wire surface is bright in diameters 0.3 - 16.0 mm. Larger stainless wire diameters can be manufactured on request.